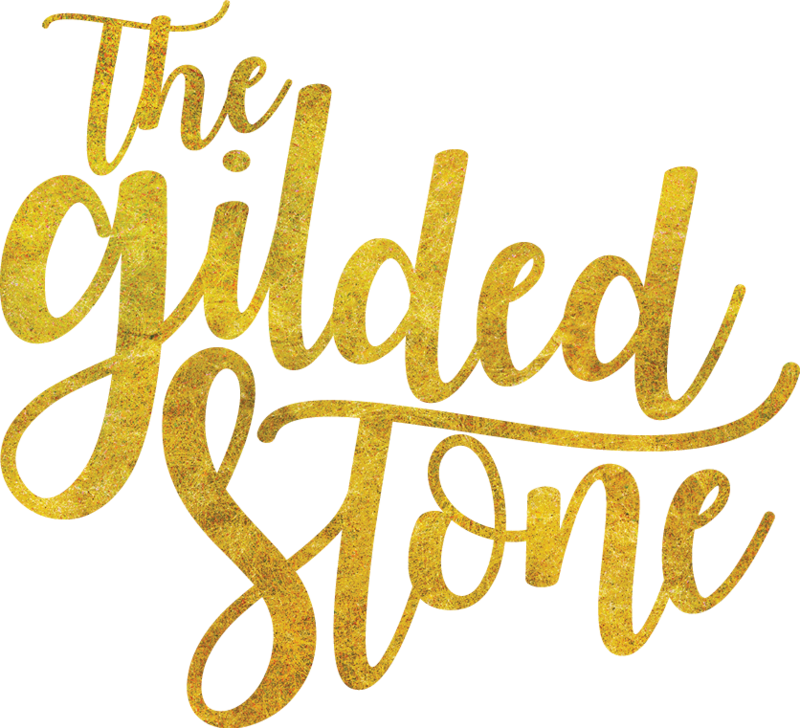 Interested in stocking The Gilded Stone pieces? Email us using the form below. Be sure to include your store information in your message. We look forward to hearing from you.